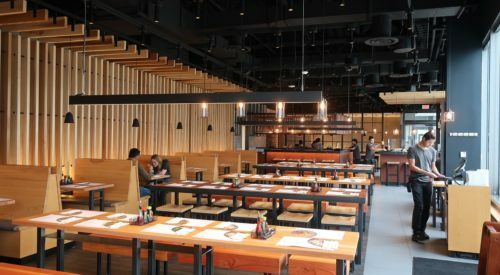 The pan-Asian noodle house Wagamama focused on Boston’s thriving Seaport neighborhood for their new location. 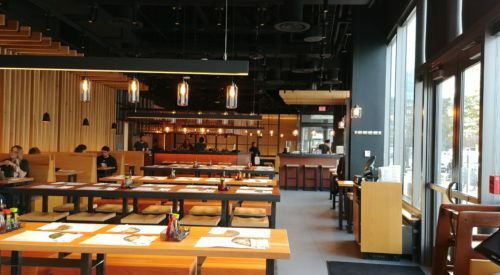 The waterfront restaurant will feature the company’s first-ever cocktail program. 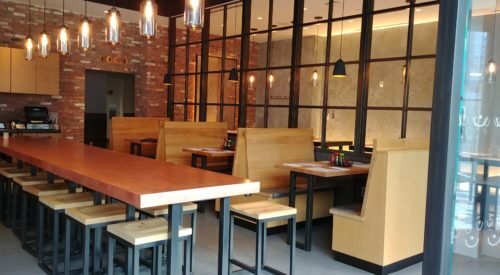 Wagamama was an originator of now-ubiquitous trends like customizable menus, communal seating, an open kitchen and outdoor seating. With Ashling we knew we had discovered the team that would deliver our first restaurant in Boston in over 10 years. 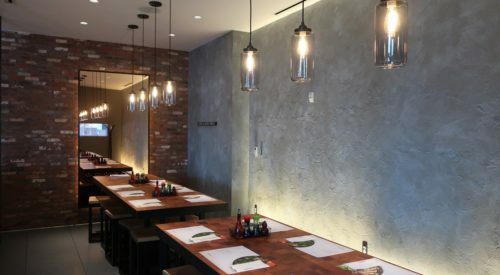 With a new concept design for the brand, the Ashling team understood the intricate details, delivering an exceptional build qualty under a challenging time frame, strict budget and passionate owner. 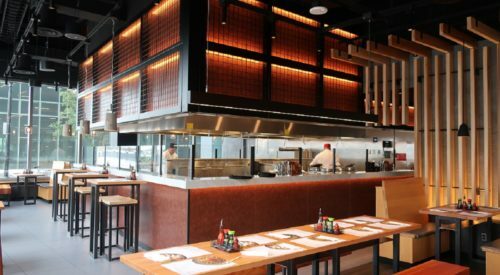 Their team's professionalism throughout has created an iconic restaurant for the Wagamama Brand.